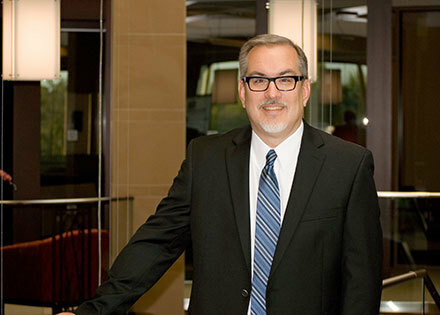 With nearly three decades of experience practicing Bankruptcy law and Social Security law in Buffalo, Paul Pochepan is able to help consumers facing financial hardships and disabled individuals and their dependents. He has helped many Western New York consumers navigate the bankruptcy system under chapter 7 or chapter 13. He also helps Buffalo-area residents apply for Social Security Disability (SSD) or Supplemental Security Income (SSI) or appeal Social Security Administration decisions denying, reducing or revoking benefits. He has accumulated a wealth of knowledge regarding the multiple medical impairments afflicting disability claimants and dealing with the medical profession to secure the support necessary in these matters. Mr. Pochepan is a frequent speaker to community groups and has appeared on television and radio programs discussing trending issues from his areas of practice. Mr. Pochepan also practices in the area of Estate Planning and Elder Law. He counsels individuals and families in the creation of wills, trusts, powers of attorney, health care proxies, and guardianships. A sound knowledge of estate planning alternatives underlies Paul’s approach to estate planning.